OPPO A5 (CPH1809) A.08 & A.13 Stock Rom. OPPO A5 (CPH1809) A.08 & A.13Stock Rom And Tool. 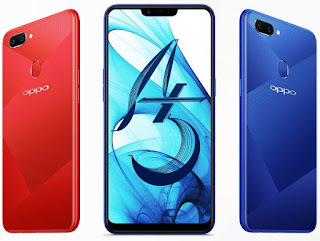 1# Download OPPO A5 (CPH1809) Firmware File. A# Download OPPO A5 (CPH1809) A.08 Stock Rom. 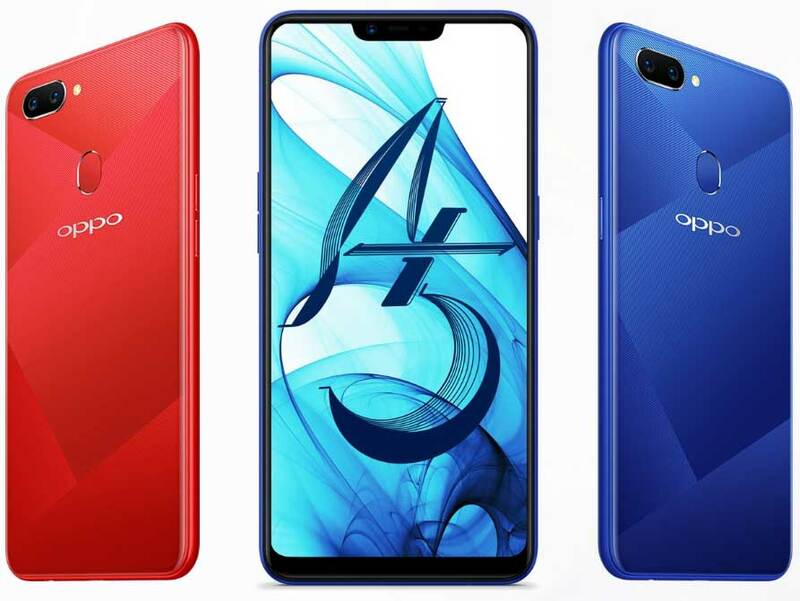 B# Download OPPO A5 (CPH1809) A.13 Stock Rom. 2# Download OPPO A5 (CPH1809) Flash Tool. OPPO A5 (CPH1809) A.08 & A.13 Flashing Method.